I went to see Santa and I got . . . It's CHRISTMAS! MERRY CHRISTMAS, EVERYONE! 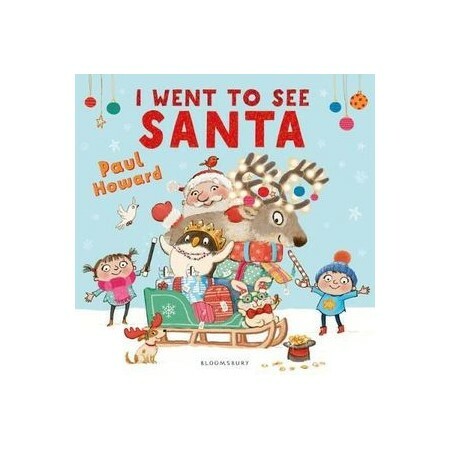 A new take on an old favourite, children will love this laugh-out-loud, test-your-memory story, with reindeer, penguins, a gingerbread tree and much, much more! Follows the hilarious I Went to the Supermarket, also by Paul Howard. Paul Howard studied a Graphic Design course that specialized in illustration and then worked at the Natural History Museum for a while before becoming a full time illustrator.